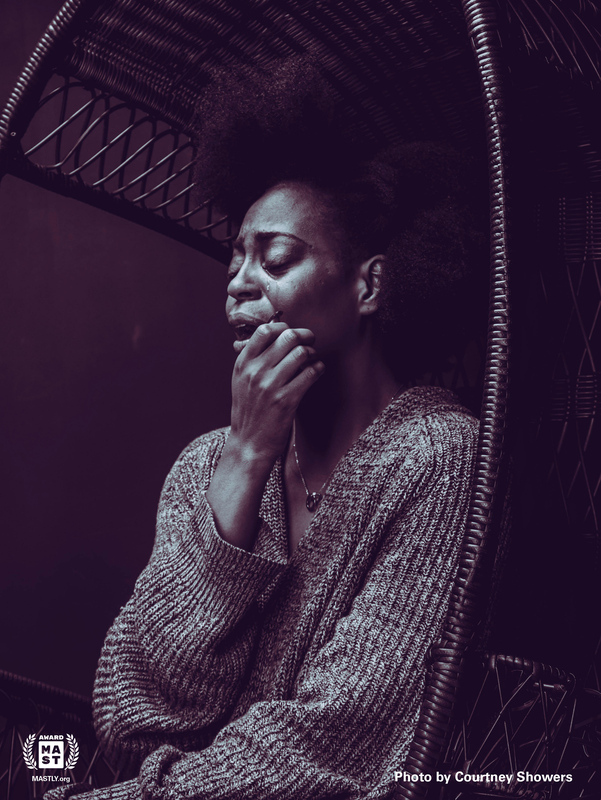 MAST awards a 2019 Micro-docs Winner distinction to Hello, Monday, a poem by Jasmine Pittman with photograph by Courtney Showers. A little more sleep, a little more energy? I mean into she, into me? What do you mean its 4:10? She forgot to eat again? What exactly are you saving?